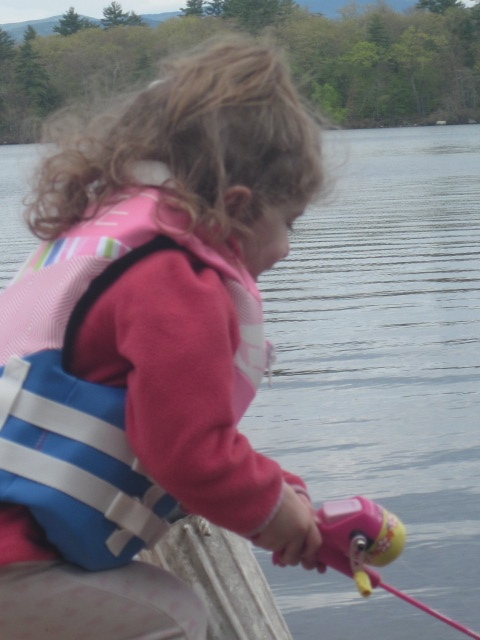 ← Unschooling Virtual Conference…And It’s FREE!! 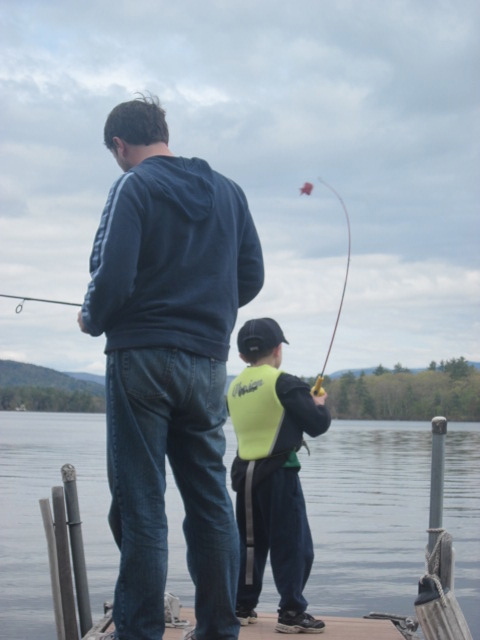 In our state children under 12 do not need a license to fish. 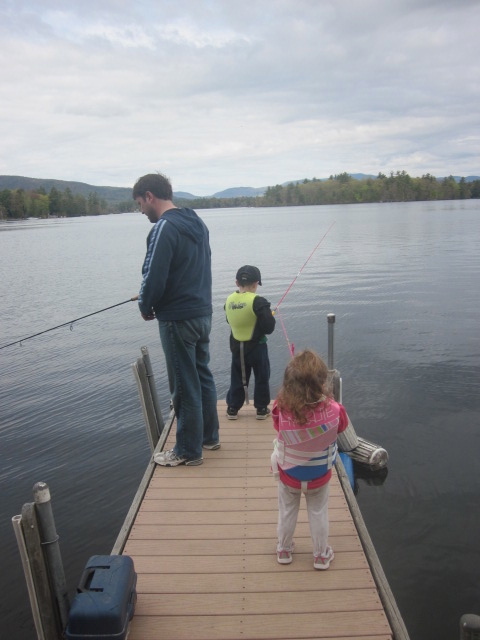 In fact, my children have been “fishing” since the age of one. Their poles have weighted objects at the end and are great for practicing casting without any injuries 🙂 My son started to fish with a hook last year (caught his first two fish!!!) but only does this when there is one on one adult help and that adult must be good at removing fish from the hooks and throwing them back in the lake (I am not this person :)). Opening day was always a big deal in our house… for about 5 years. Hope to see you in some of these photos too! Maybe someday I can get back up to the lake and actually show you guys where the fish are.